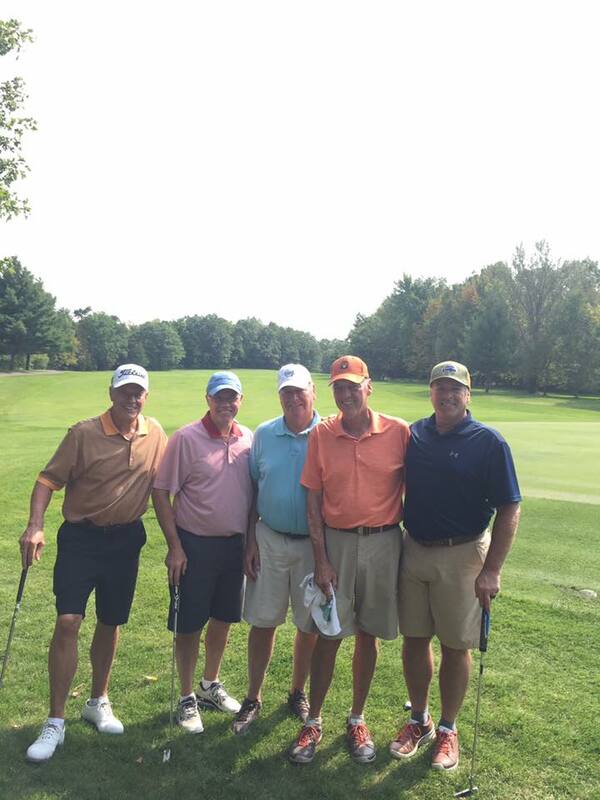 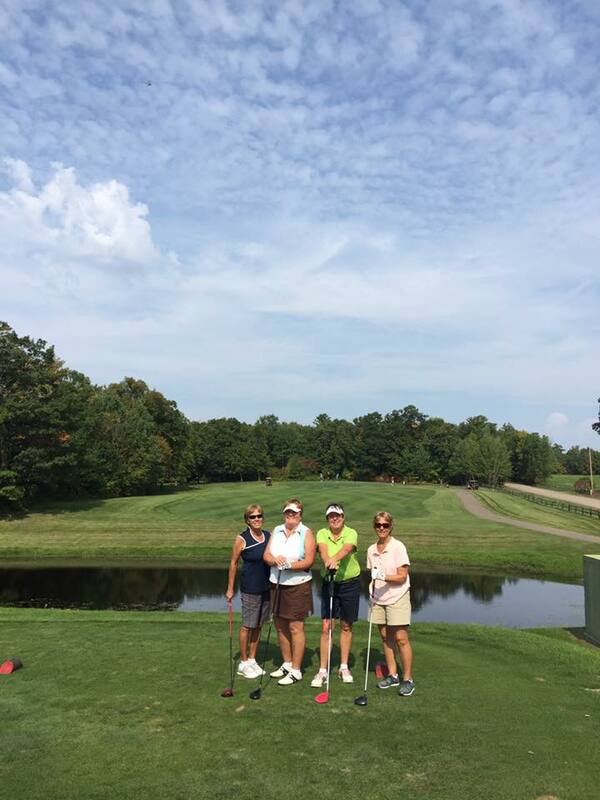 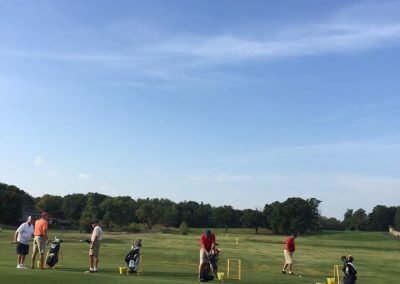 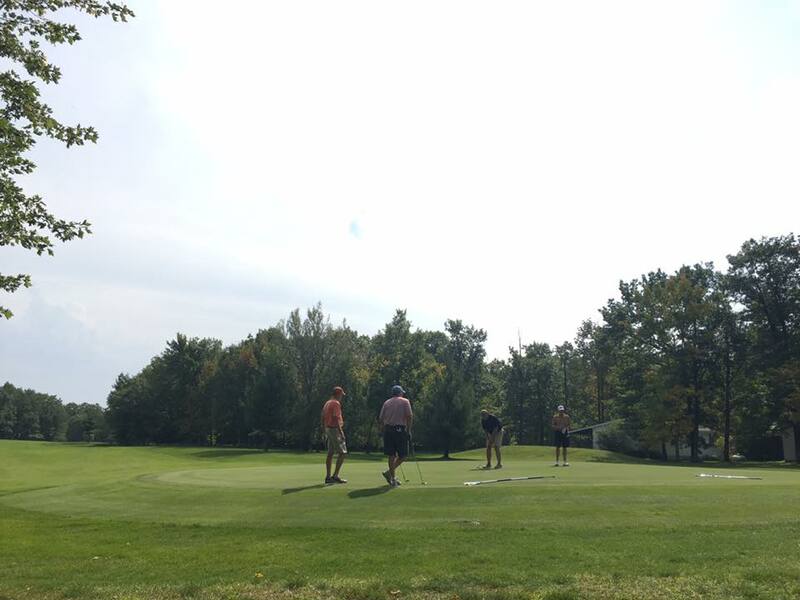 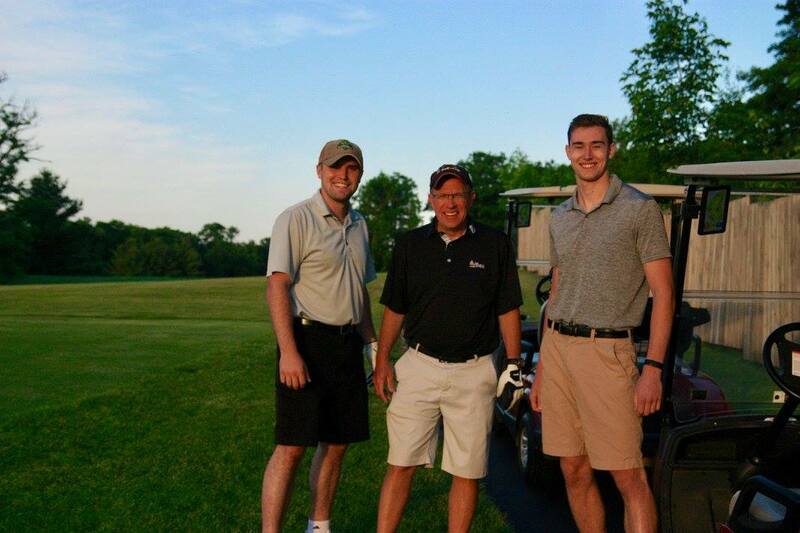 Choose Northwood Hills Golf Course as the location of your next golf event. 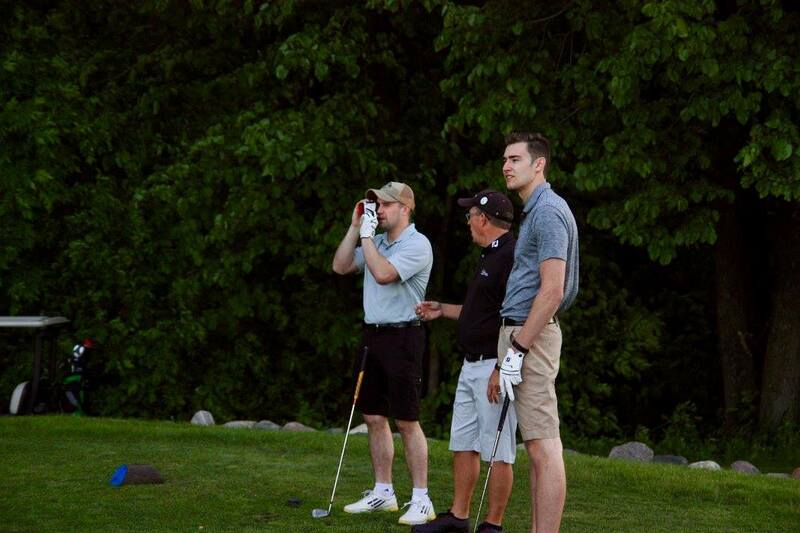 From the moment you begin coordination until the final award is handed out, we are here to expertly serve you. 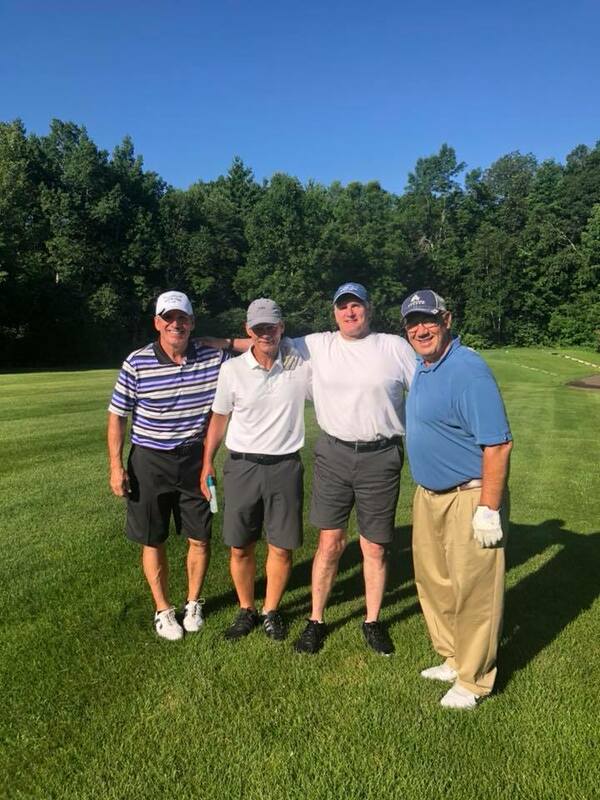 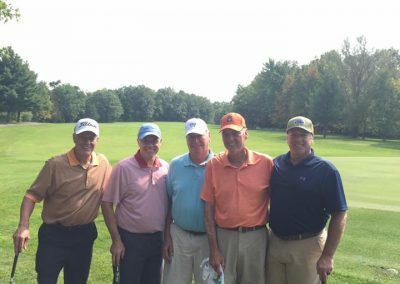 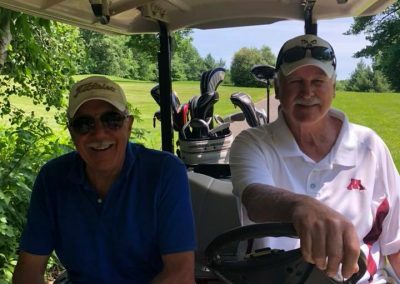 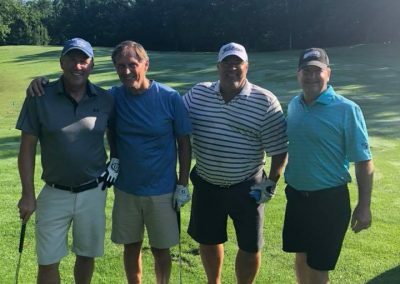 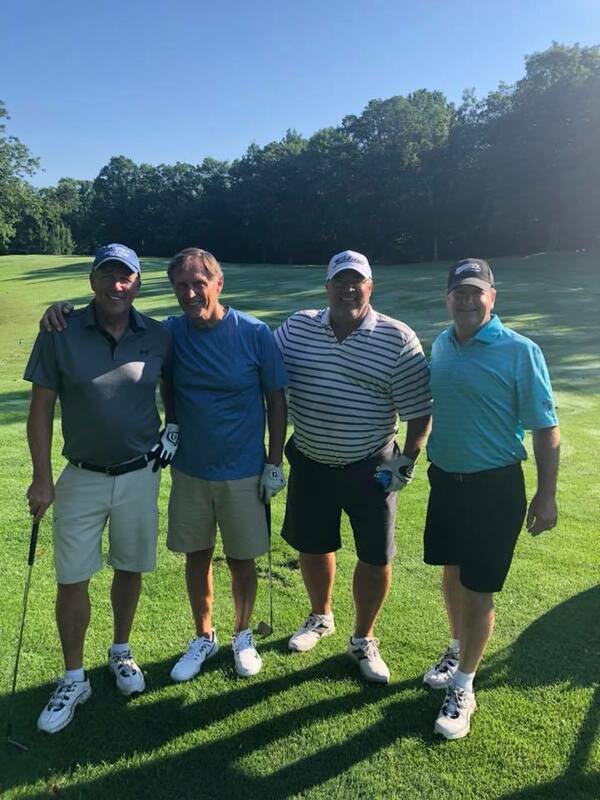 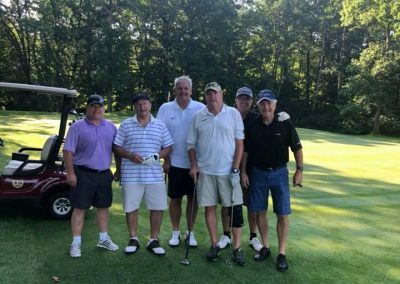 Whether you plan to hold a large corporate meeting, a charity event, or just a small group of 12 on a golf getaway, we will ensure your complete satisfaction. 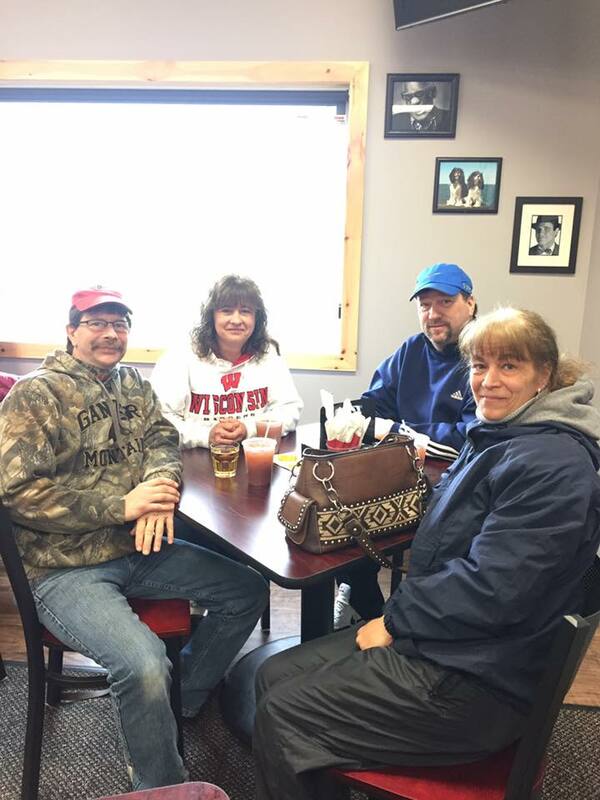 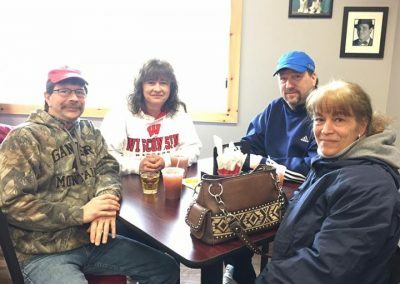 To get your planning underway, call (320) 692-4325. 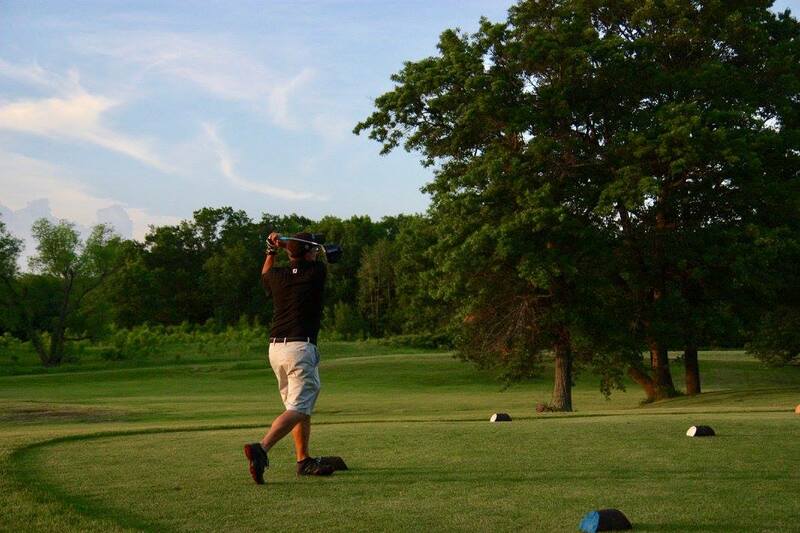 Northwood Hills Golf Course combines a great golf experience with the unmatched beauty of the Garrison Landscape. 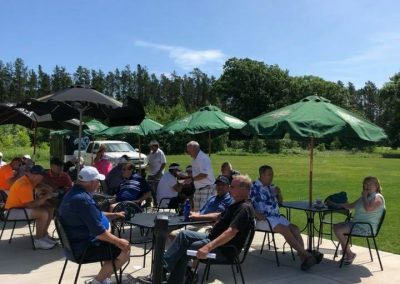 Our friendly service and gorgeous natural surroundings will bring your group back year after year. 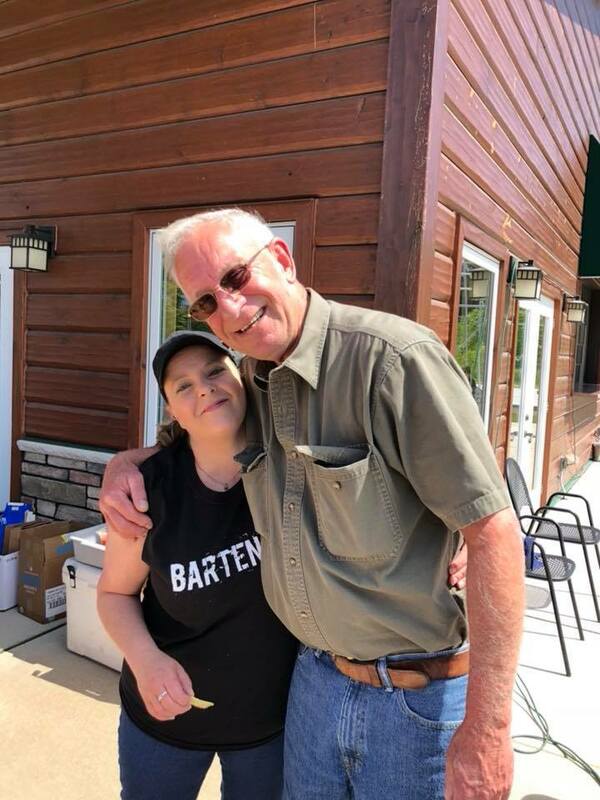 Your guests are sure to enjoy the hospitality of our staff along with the graceful beauty of our facility. 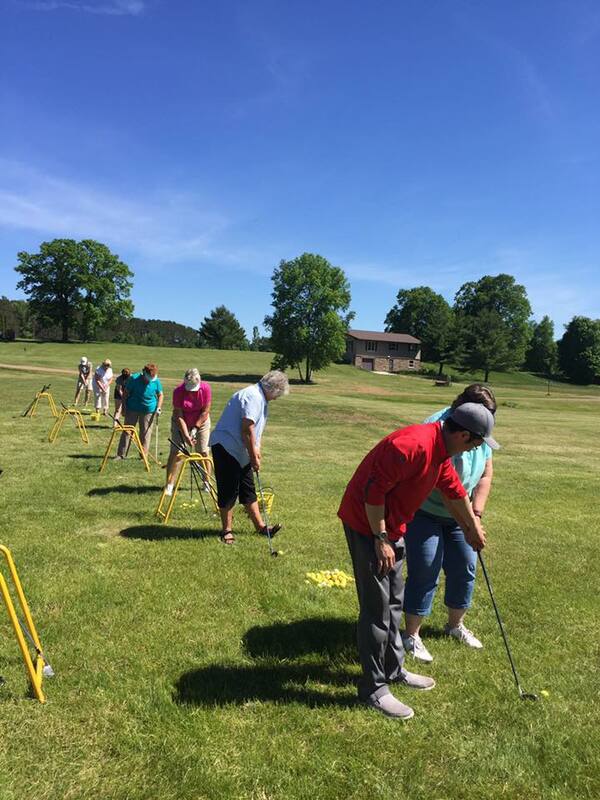 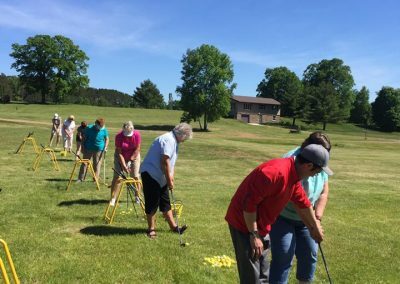 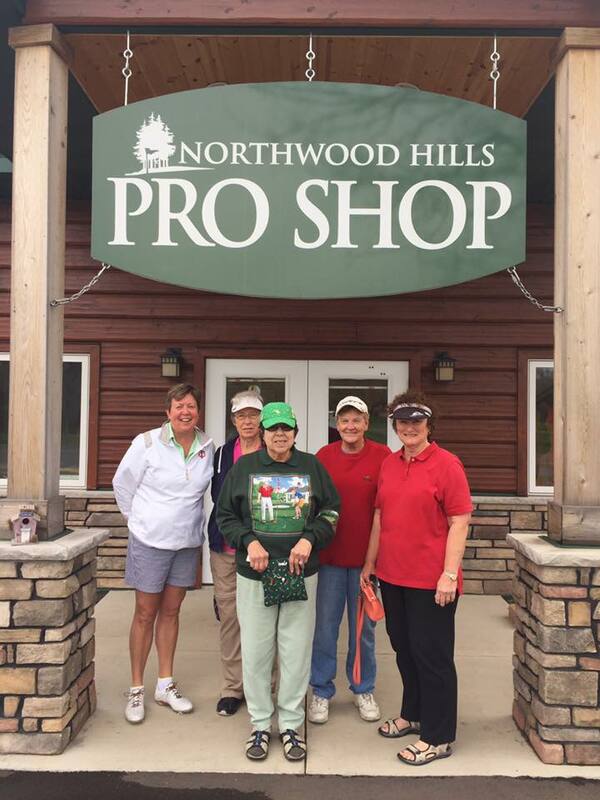 Each year Northwood Hills entertains numerous private groups and organizations. 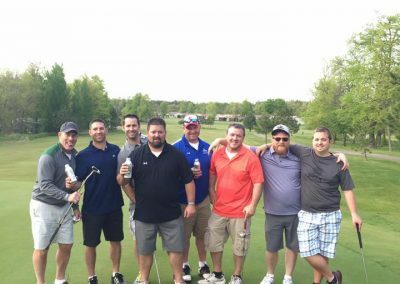 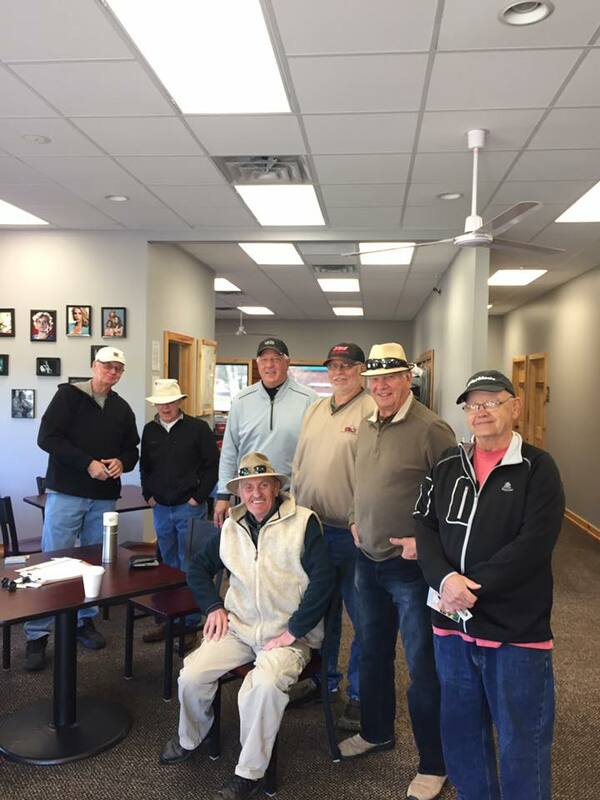 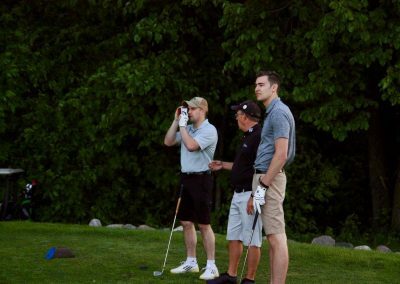 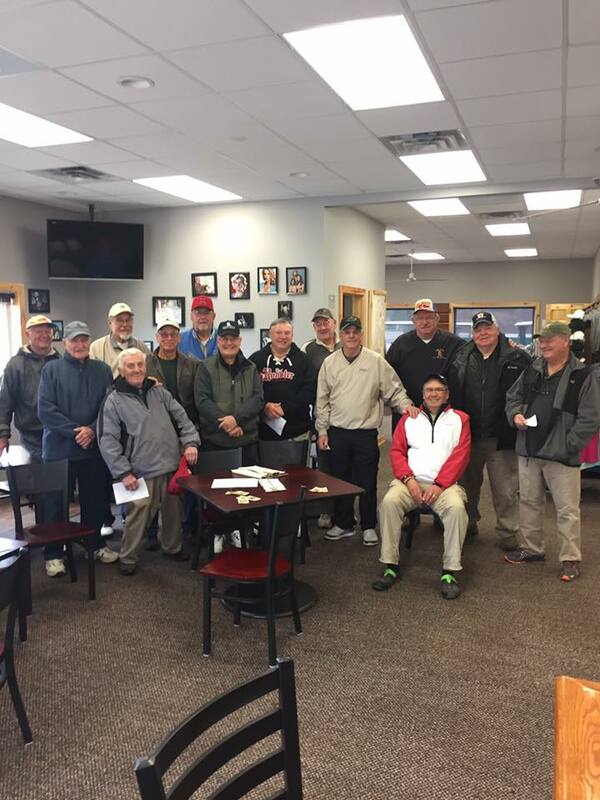 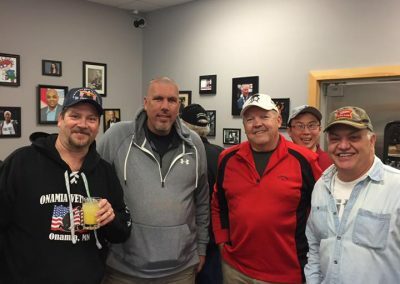 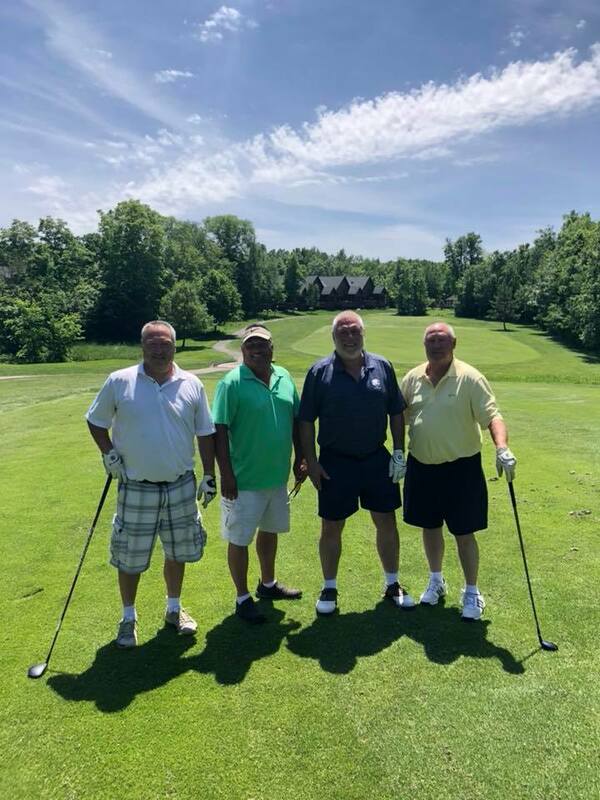 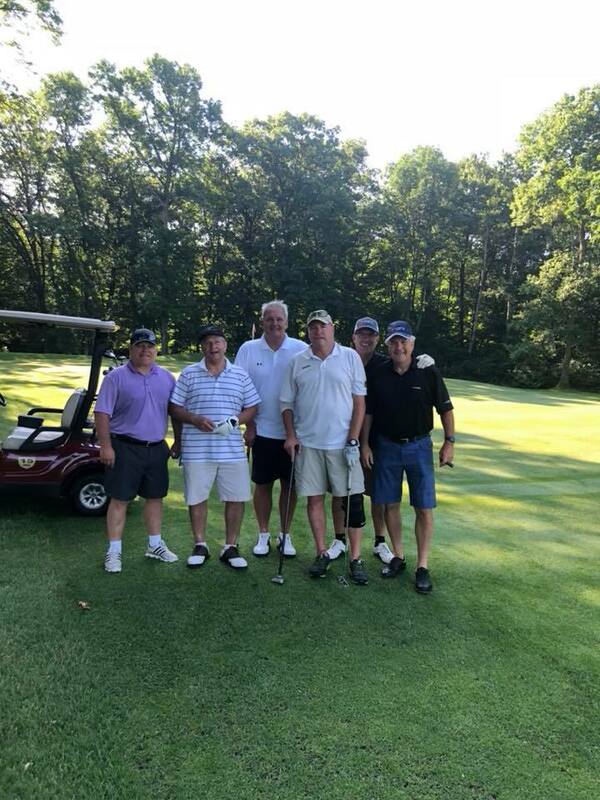 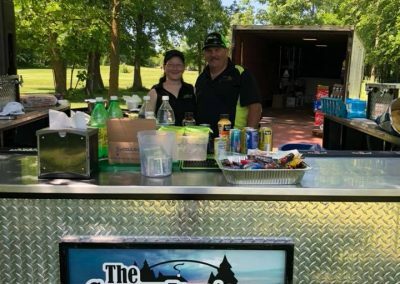 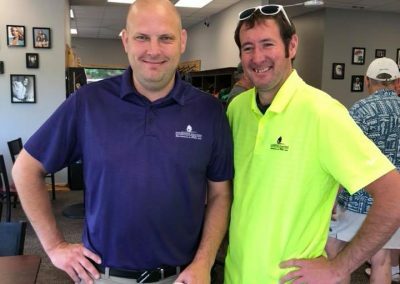 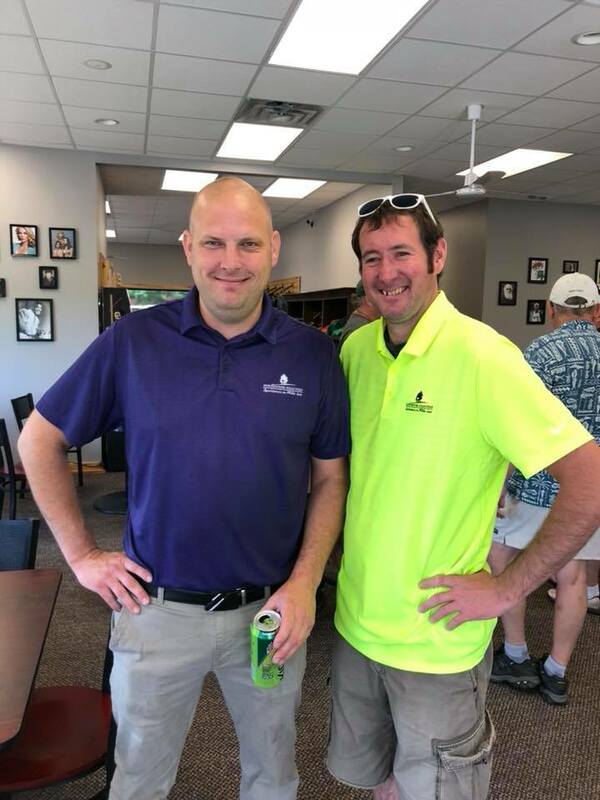 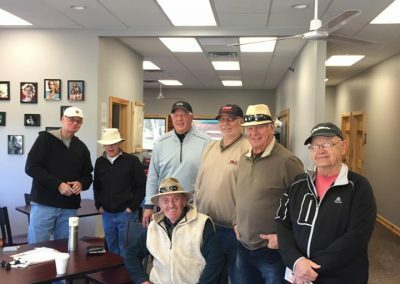 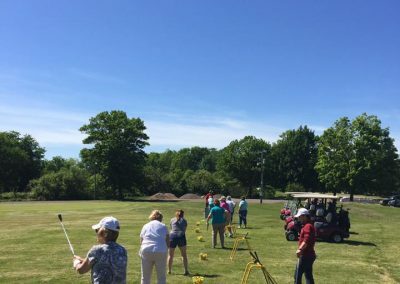 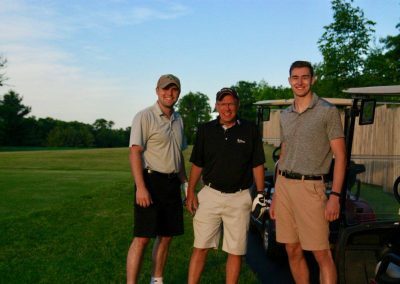 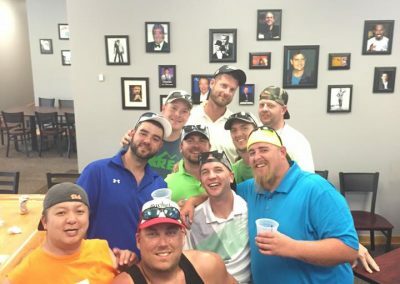 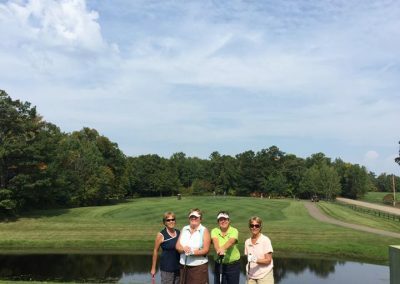 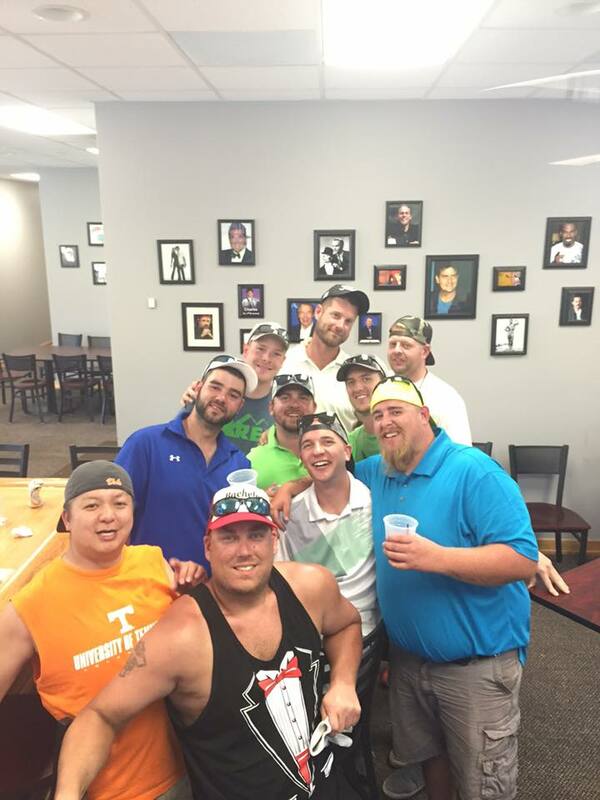 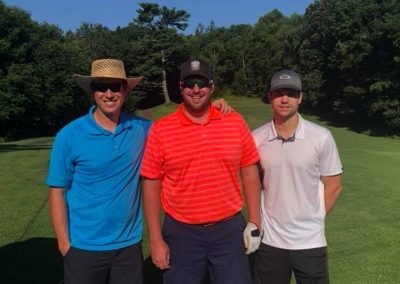 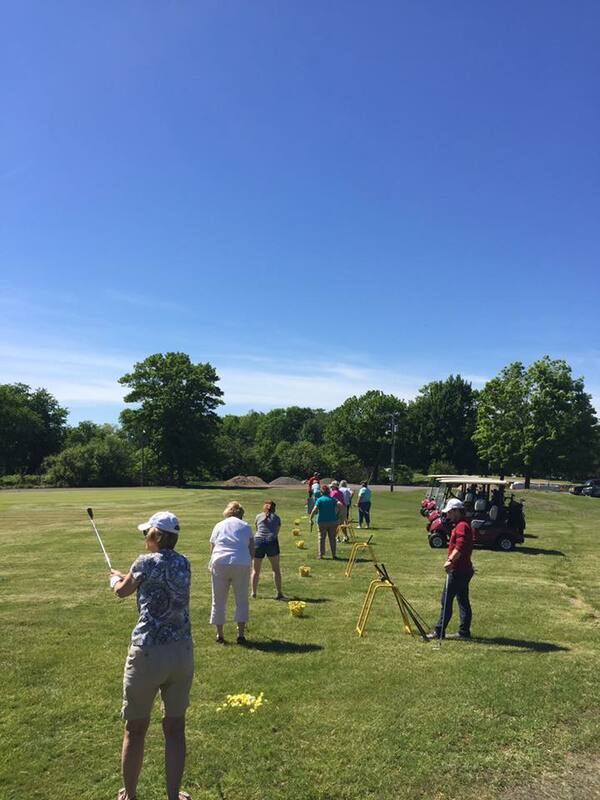 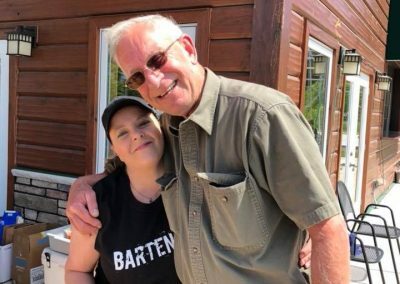 Regardless of the size of your group or the reason for your golf event, our staff works diligently to make each and every golf outing a success. 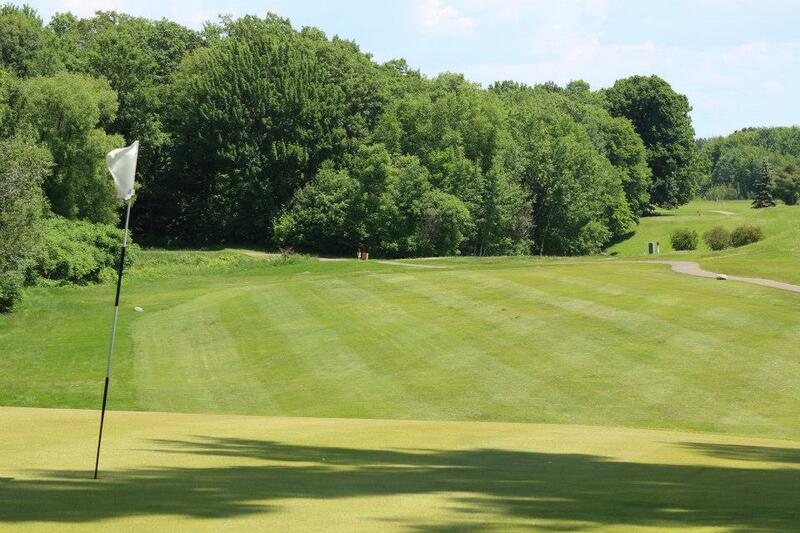 Explore your options with Northwood Hills and experience what has made our golf course one of the region’s best. 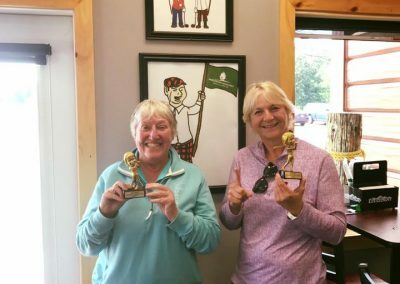 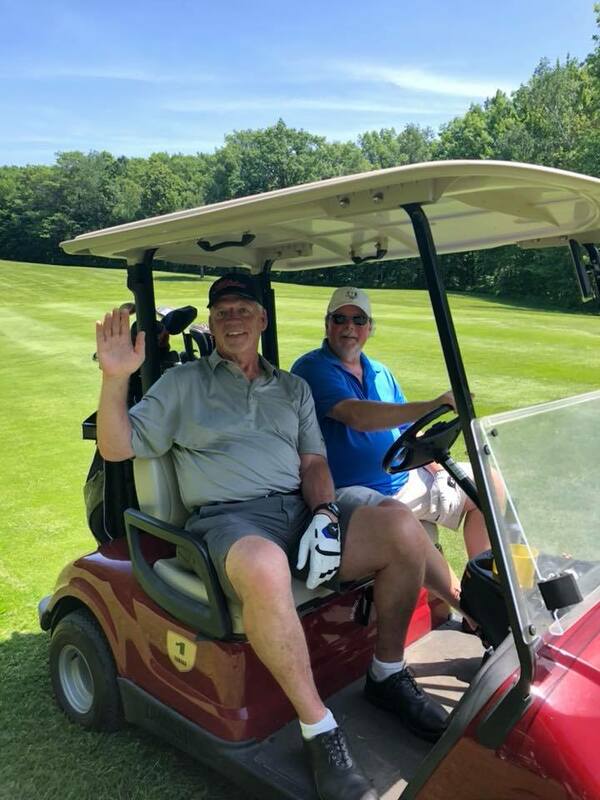 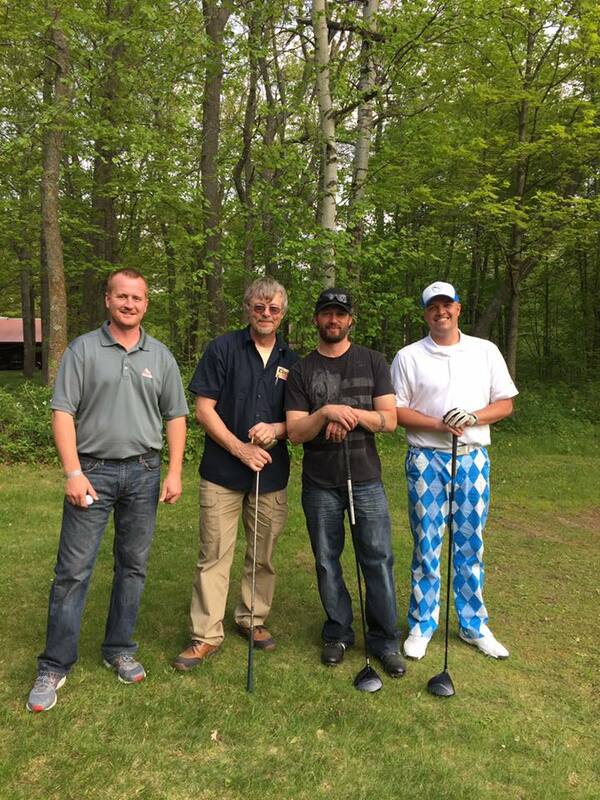 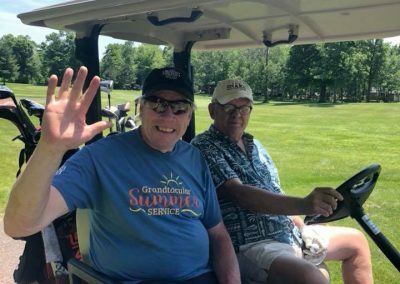 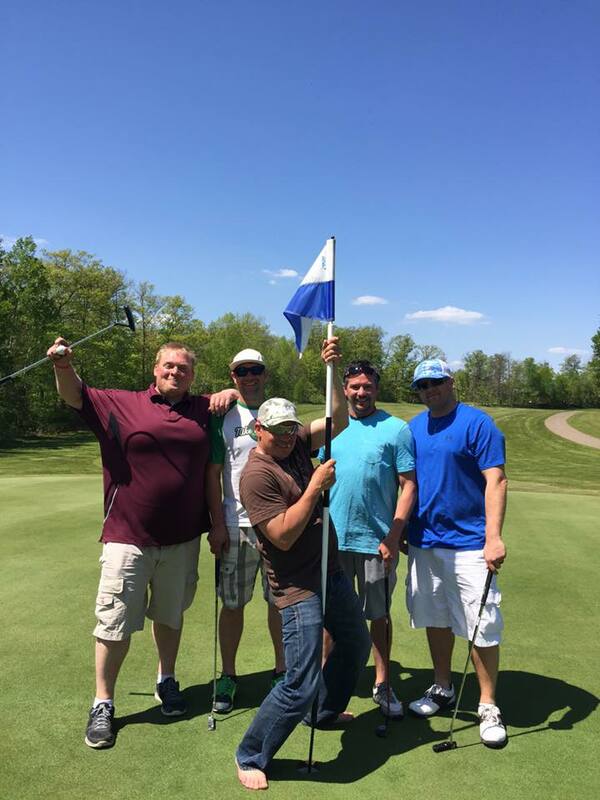 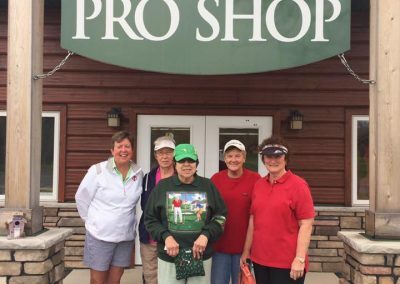 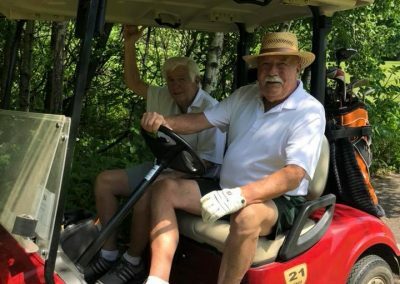 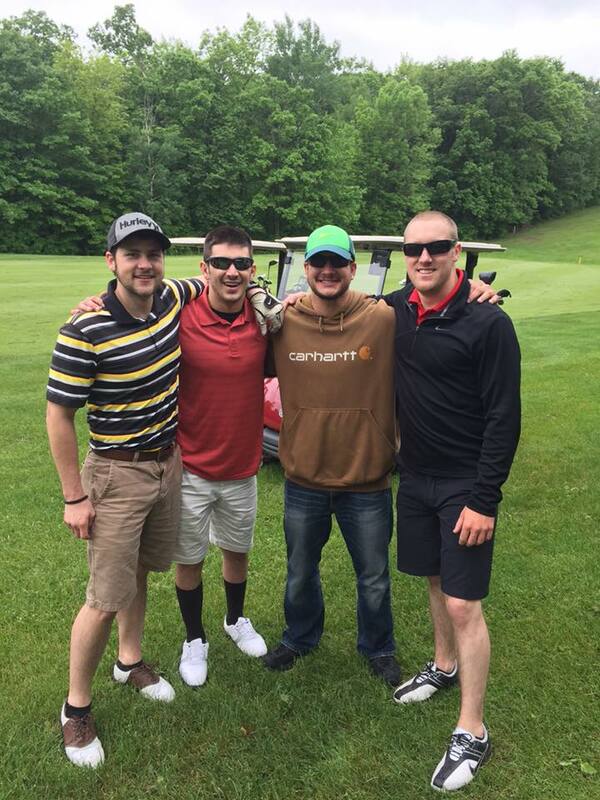 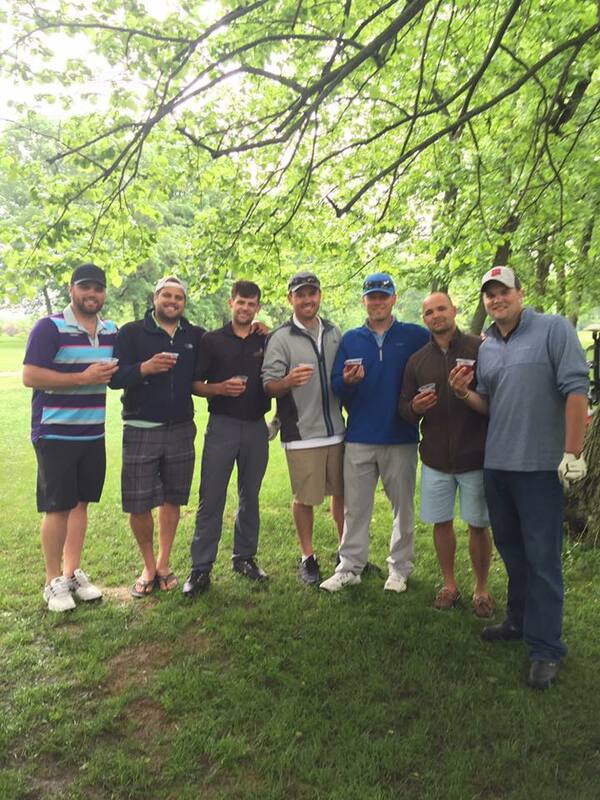 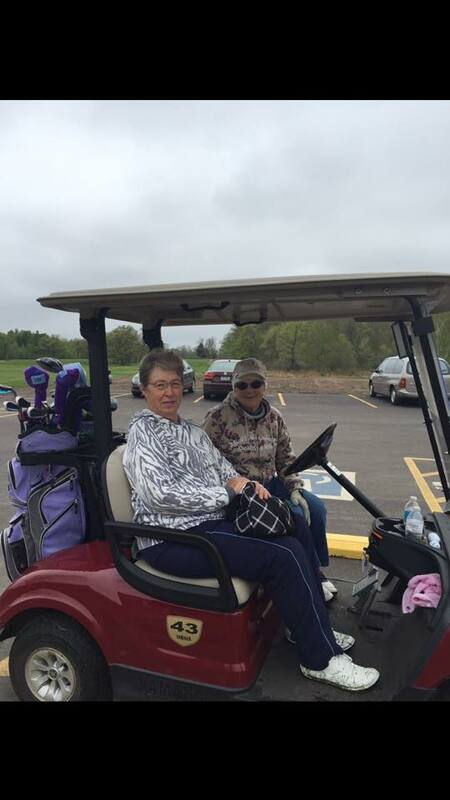 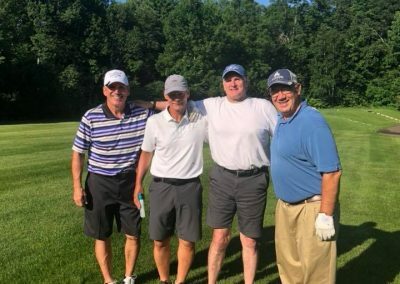 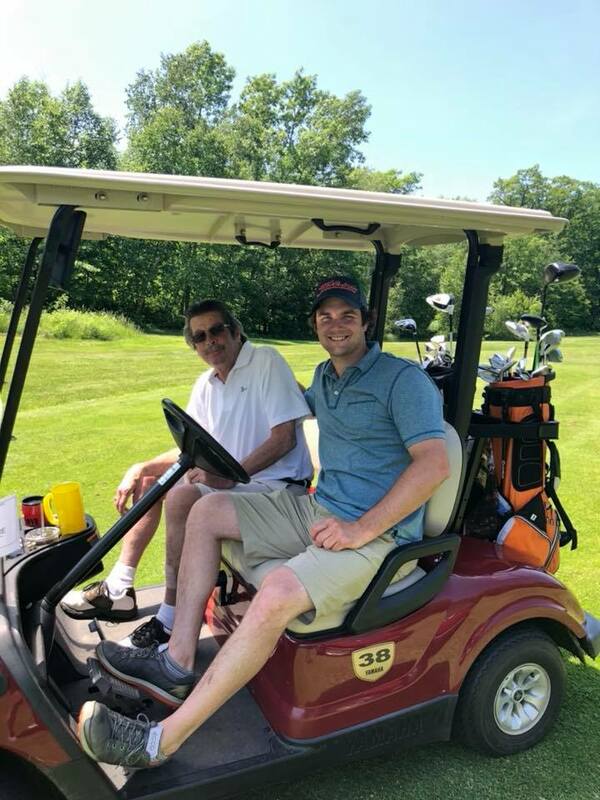 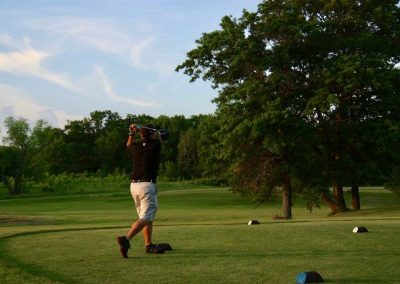 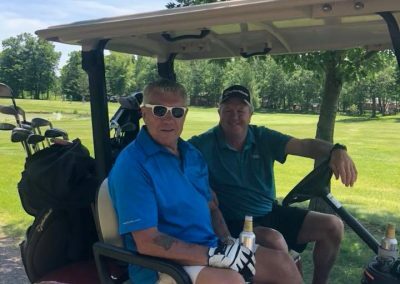 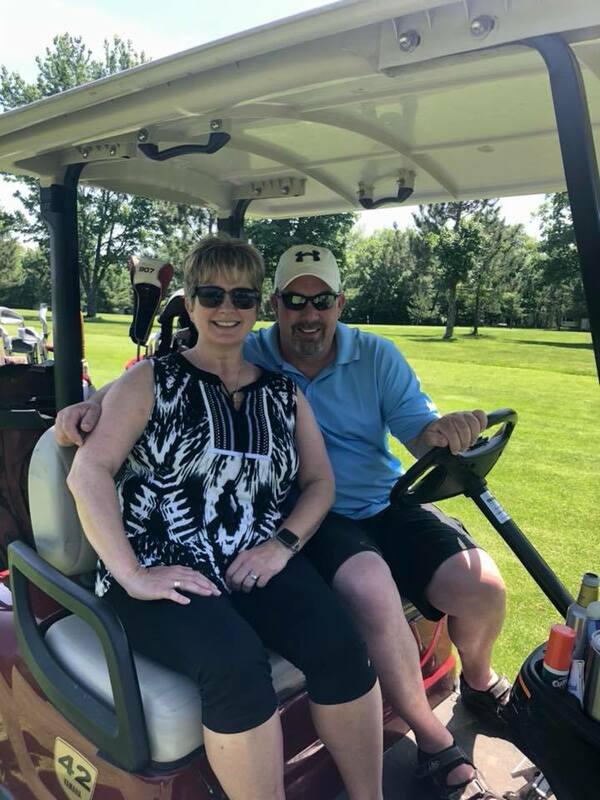 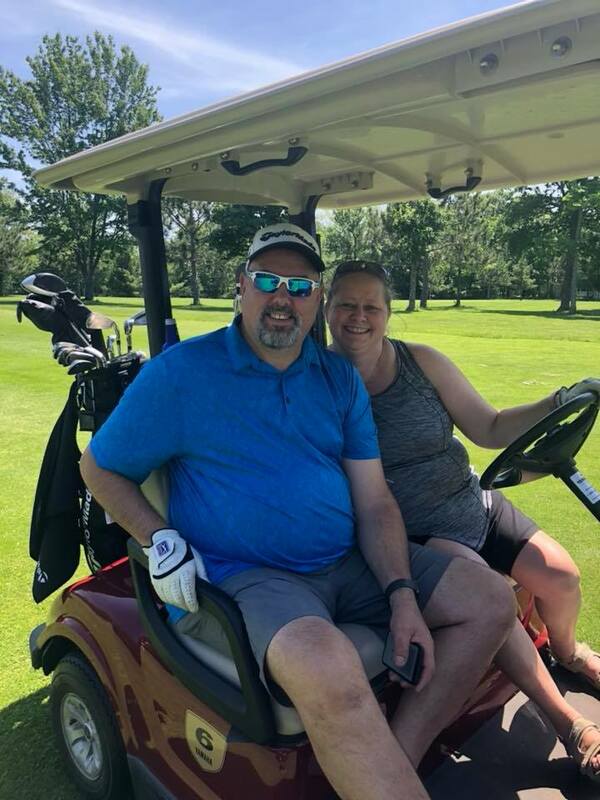 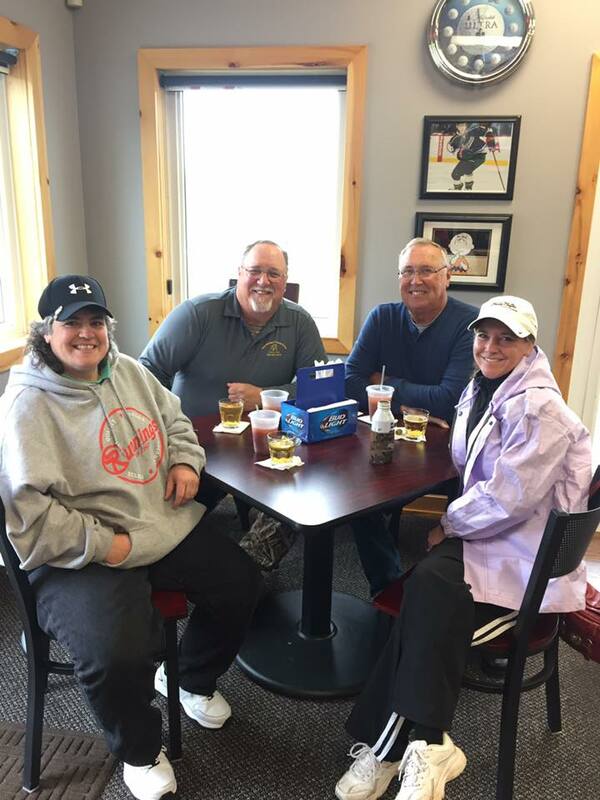 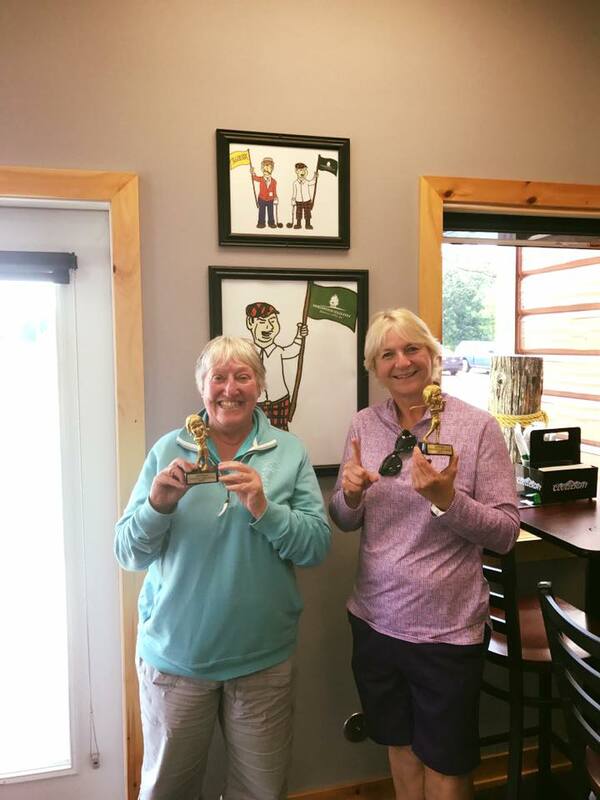 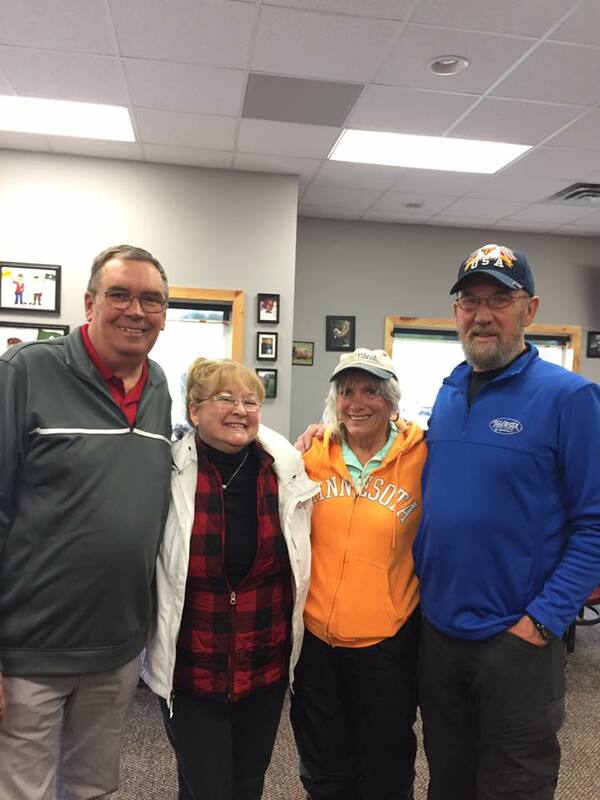 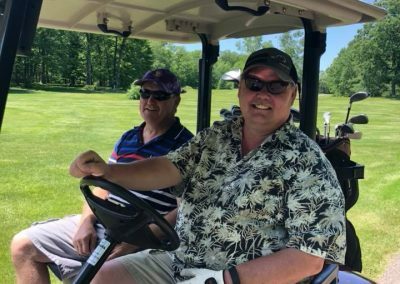 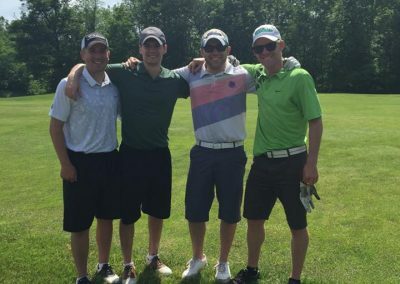 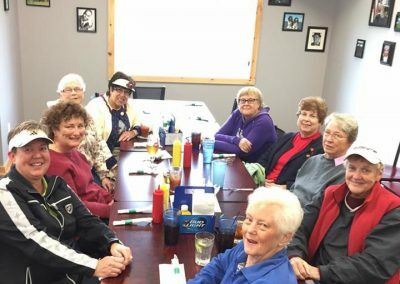 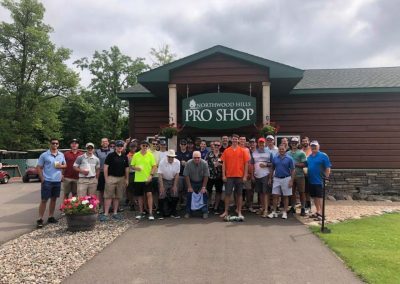 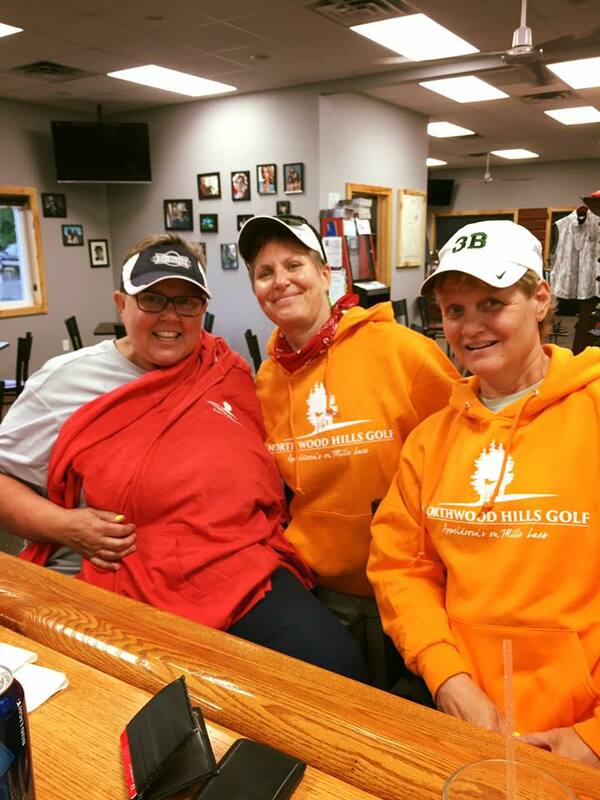 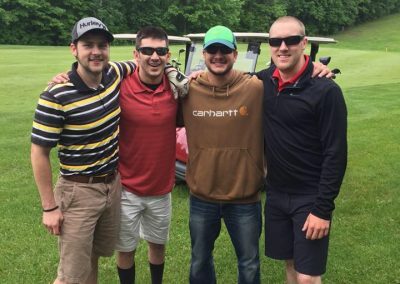 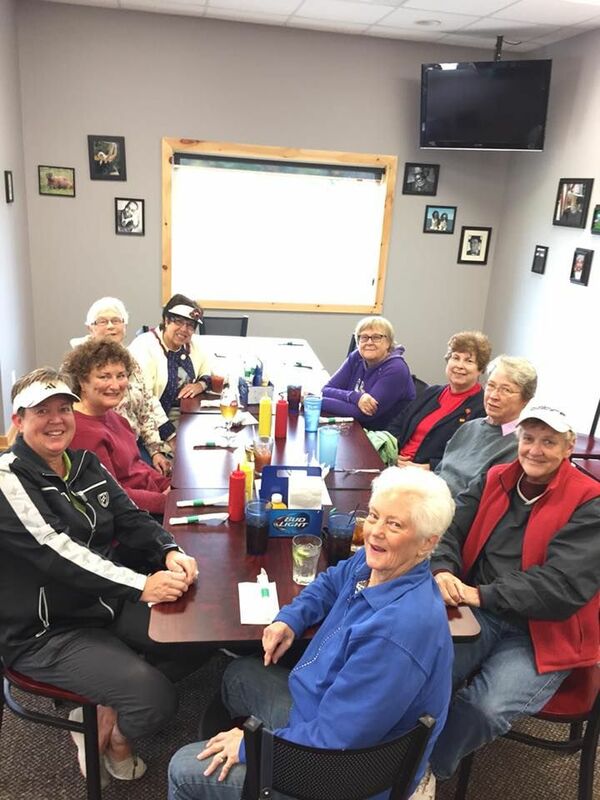 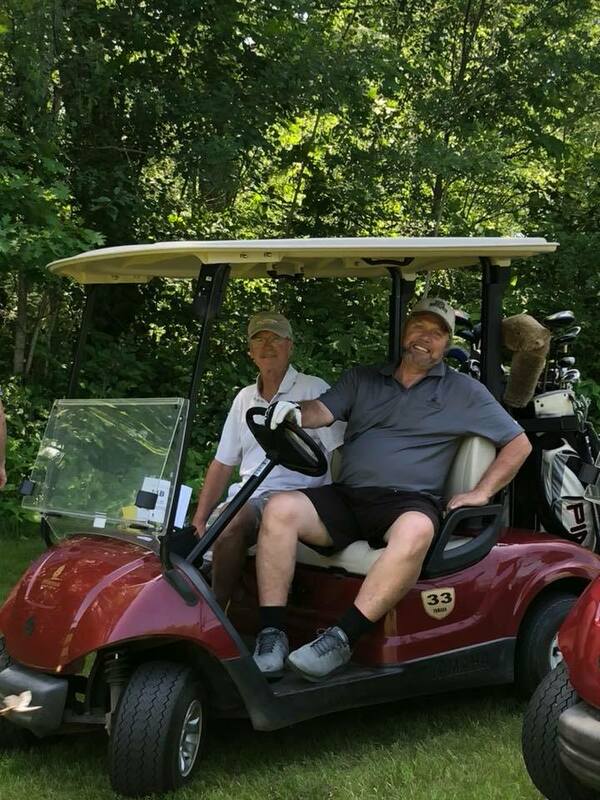 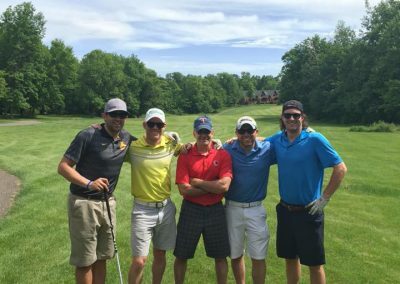 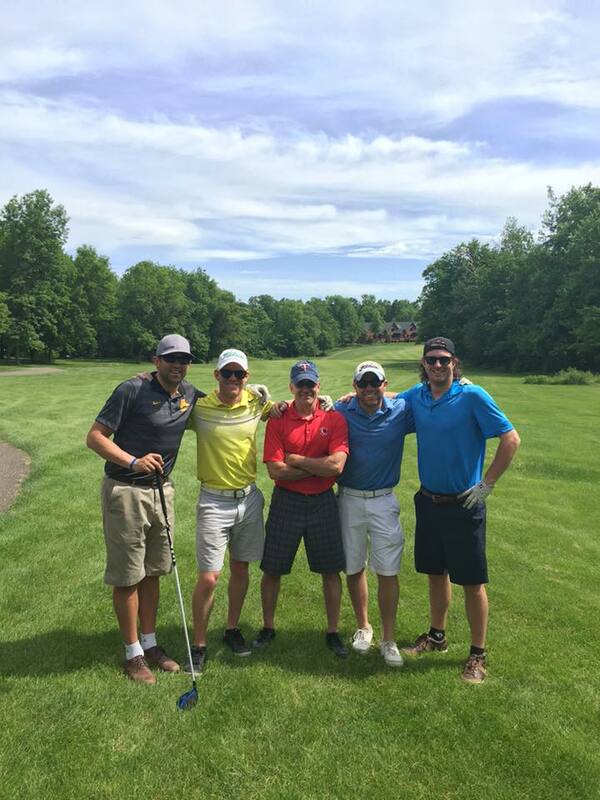 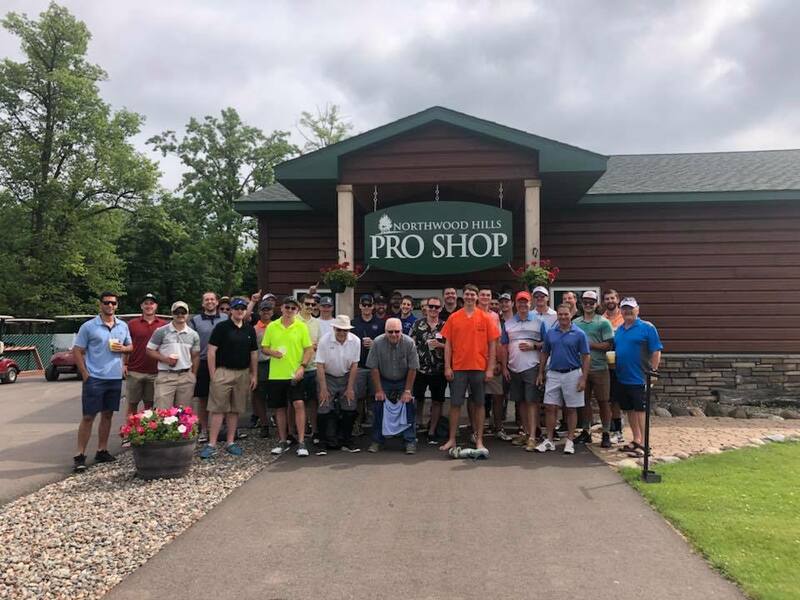 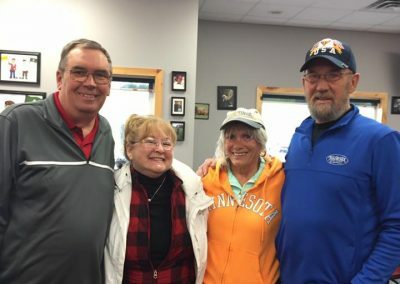 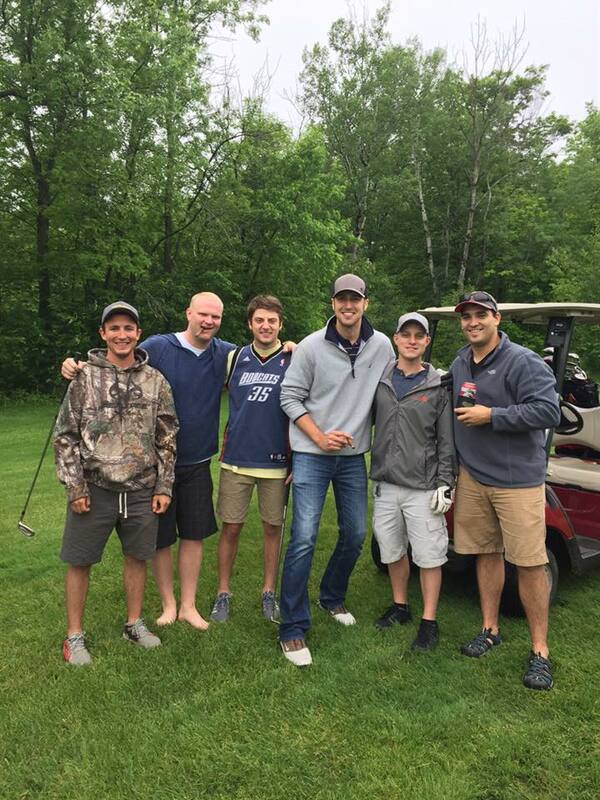 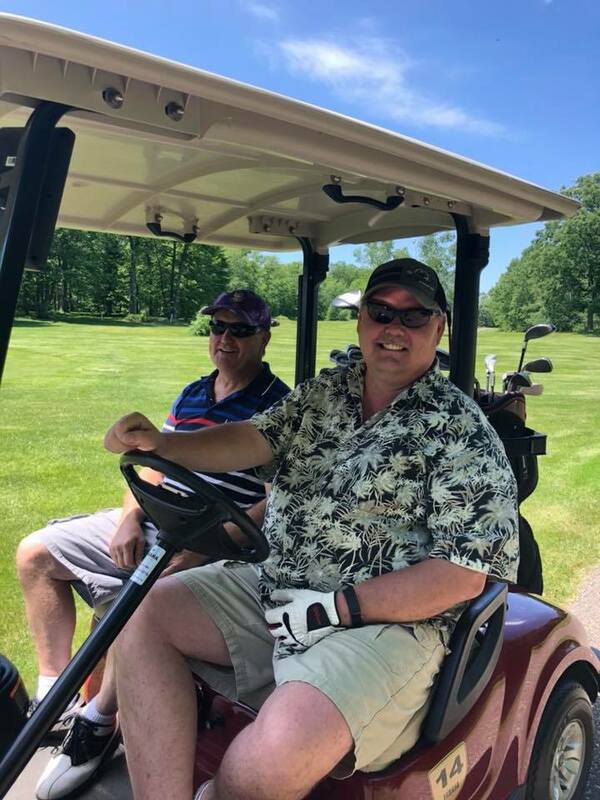 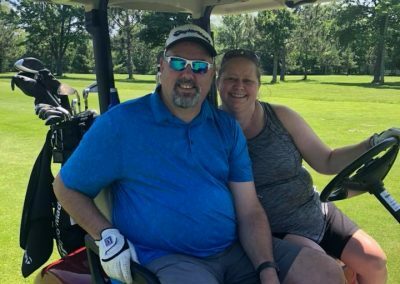 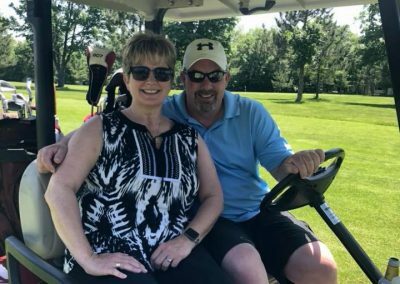 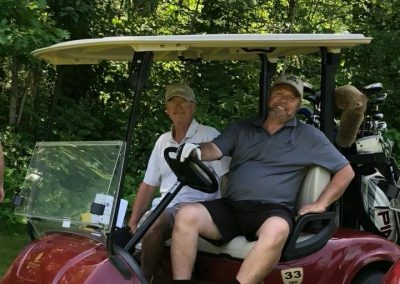 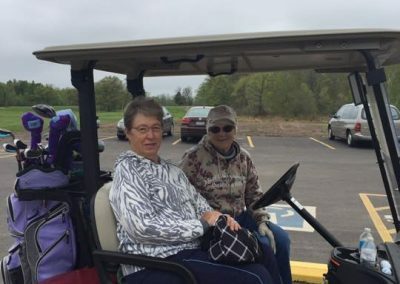 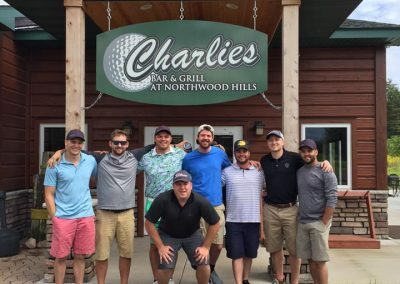 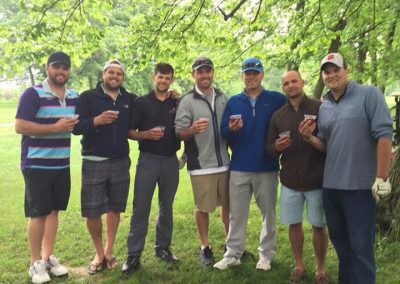 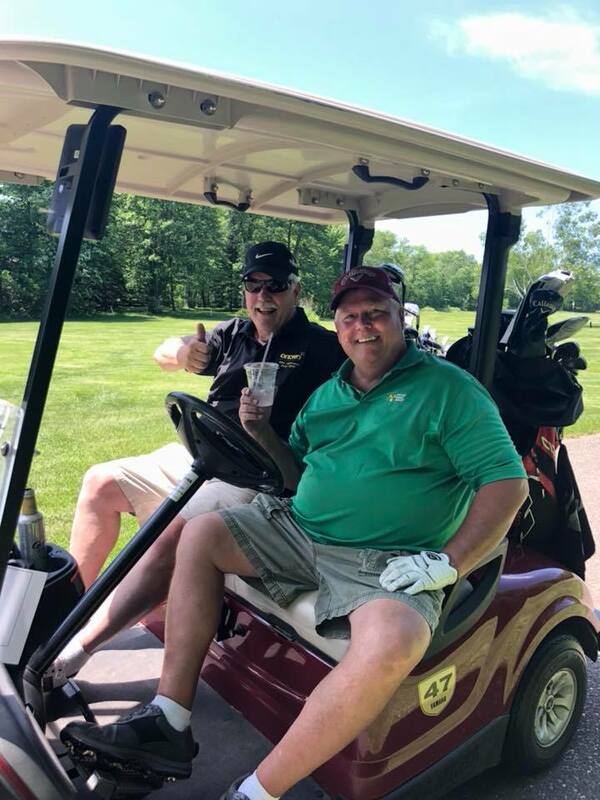 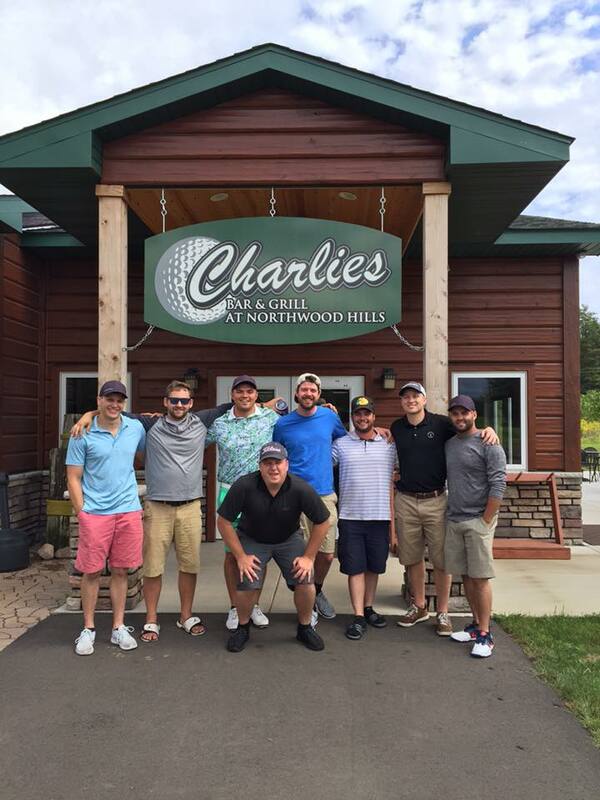 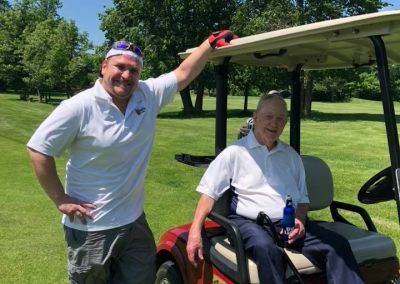 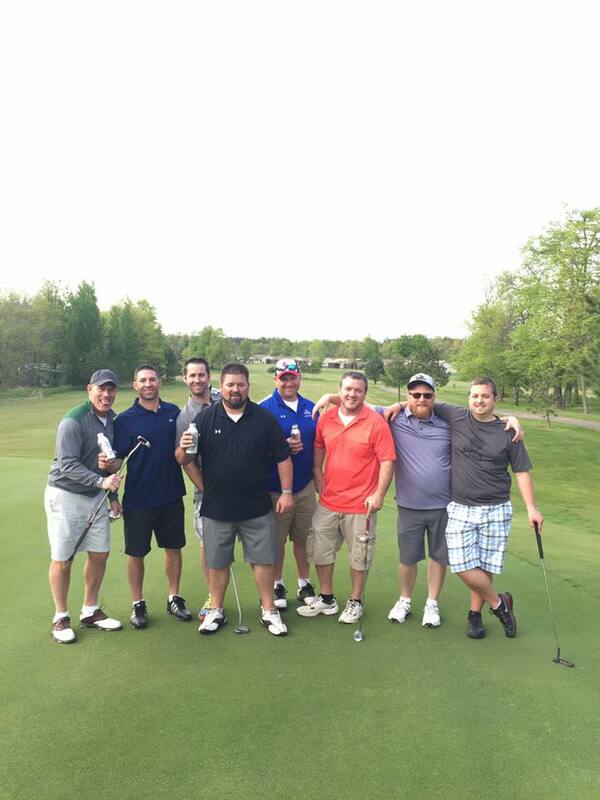 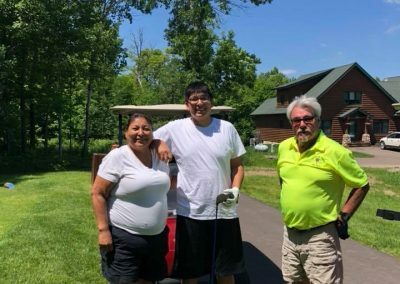 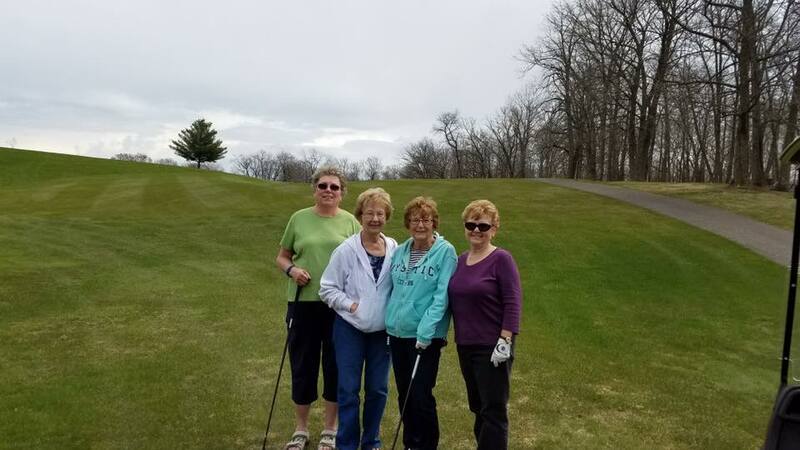 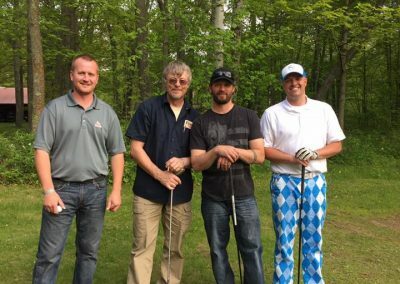 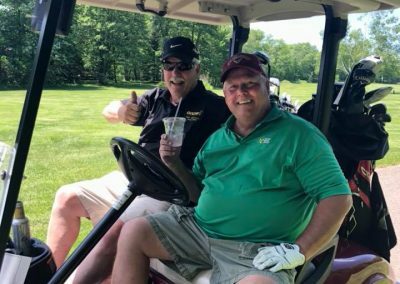 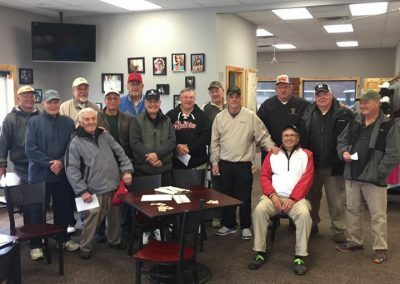 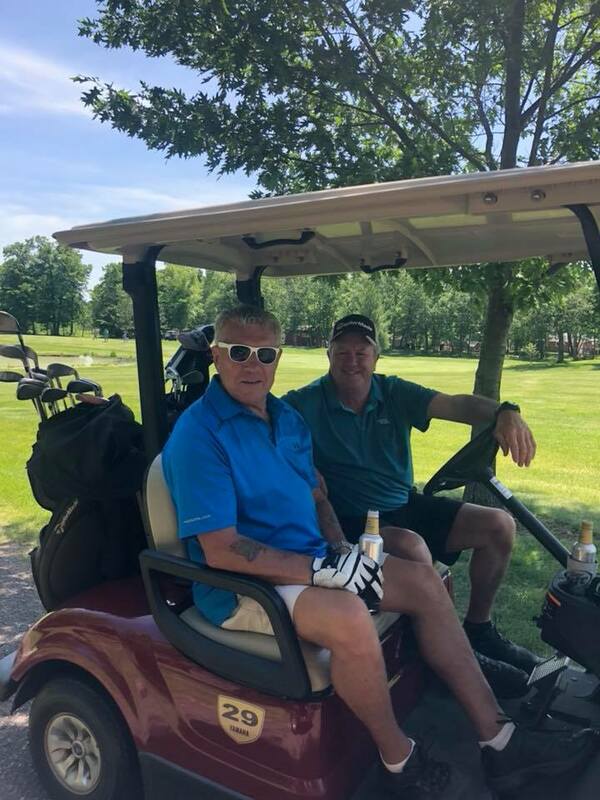 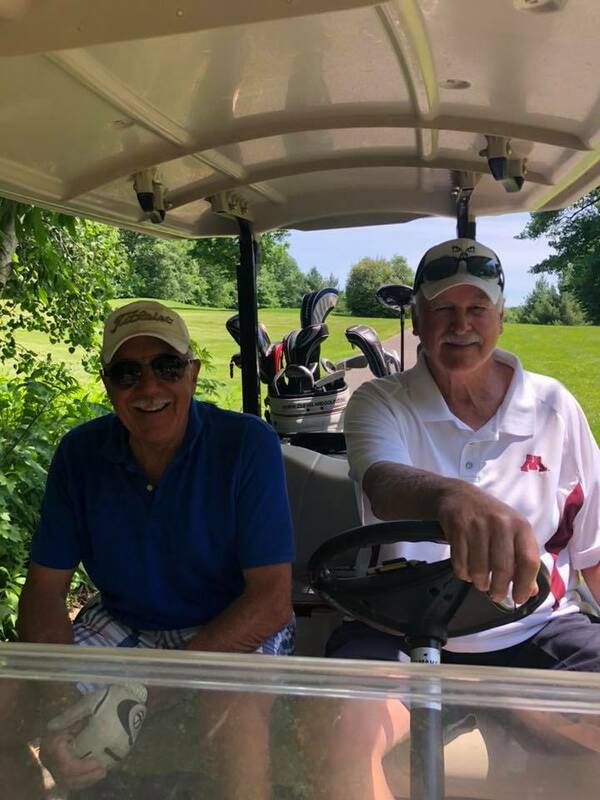 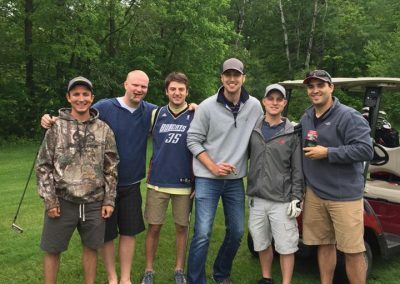 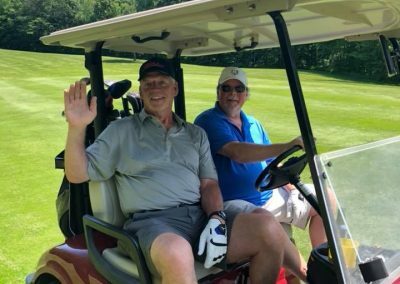 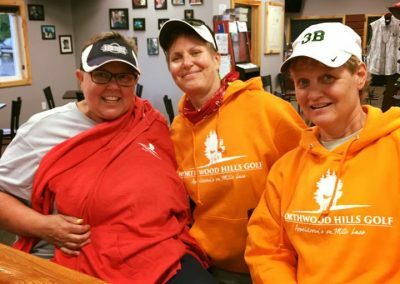 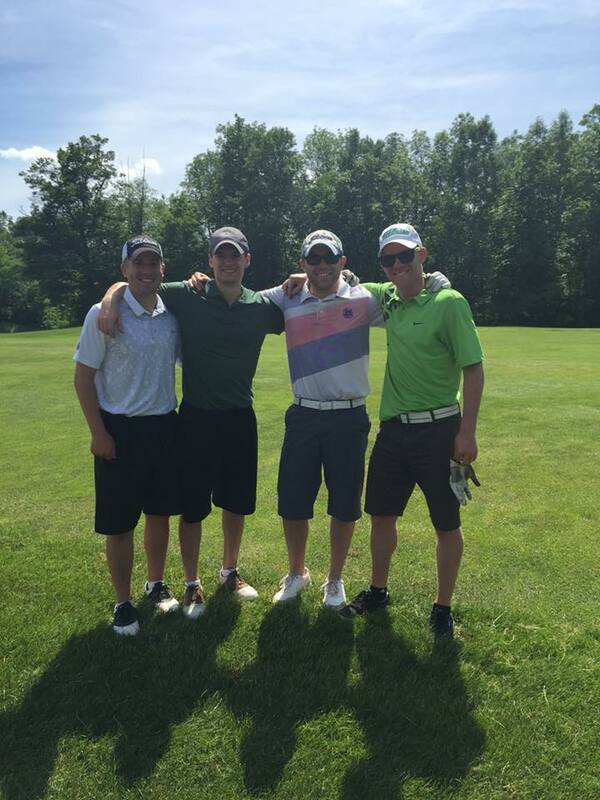 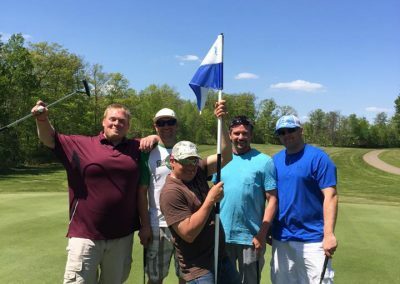 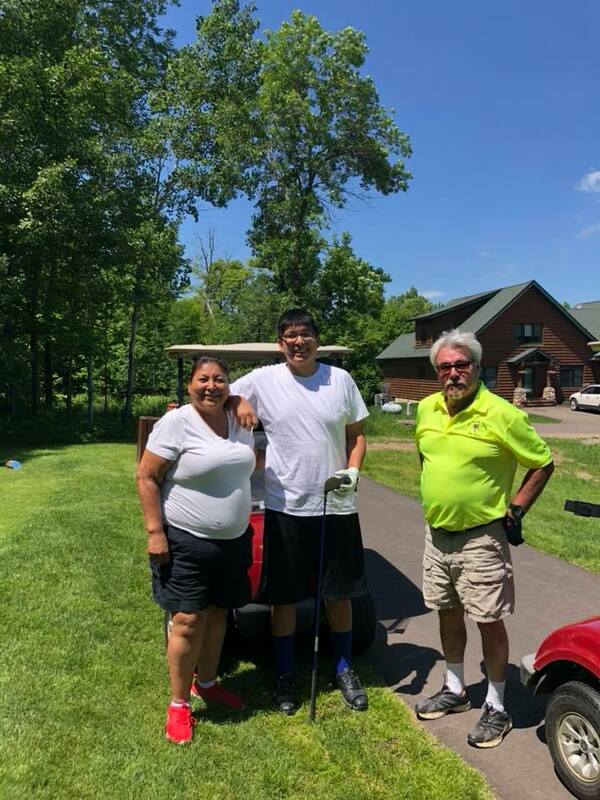 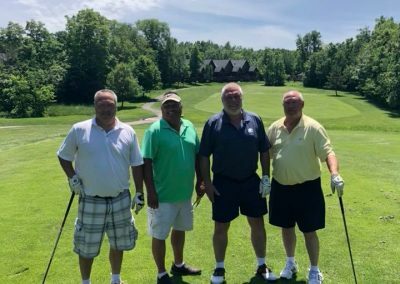 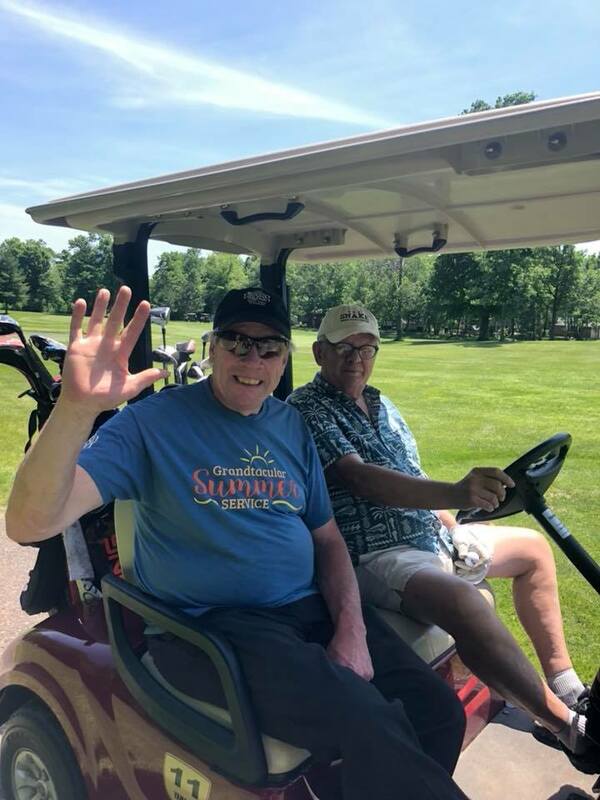 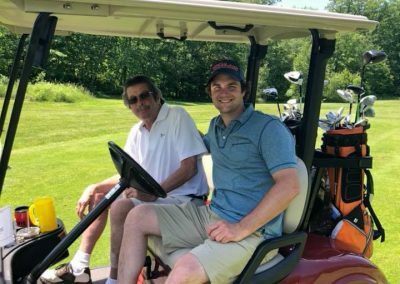 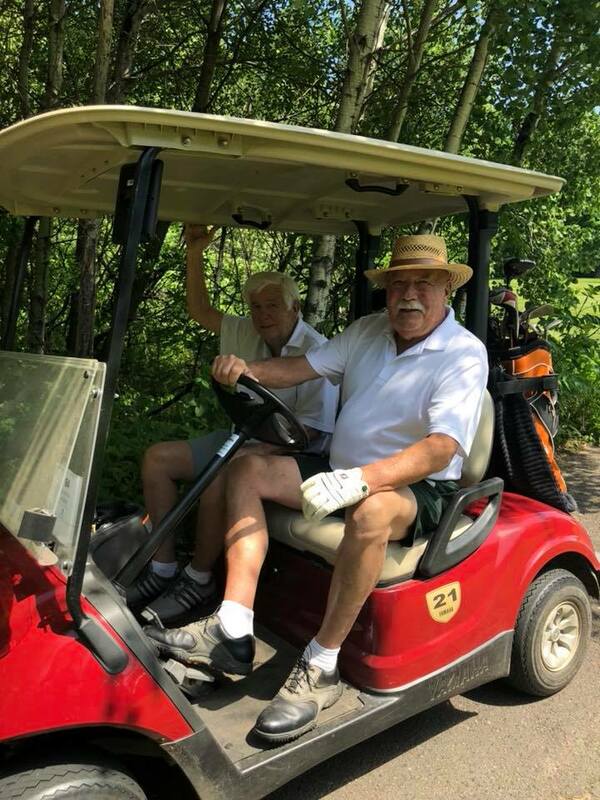 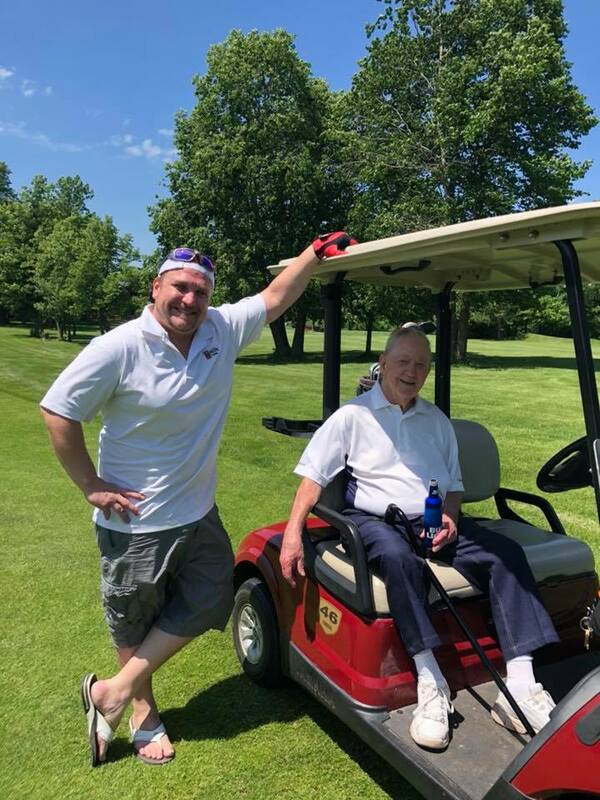 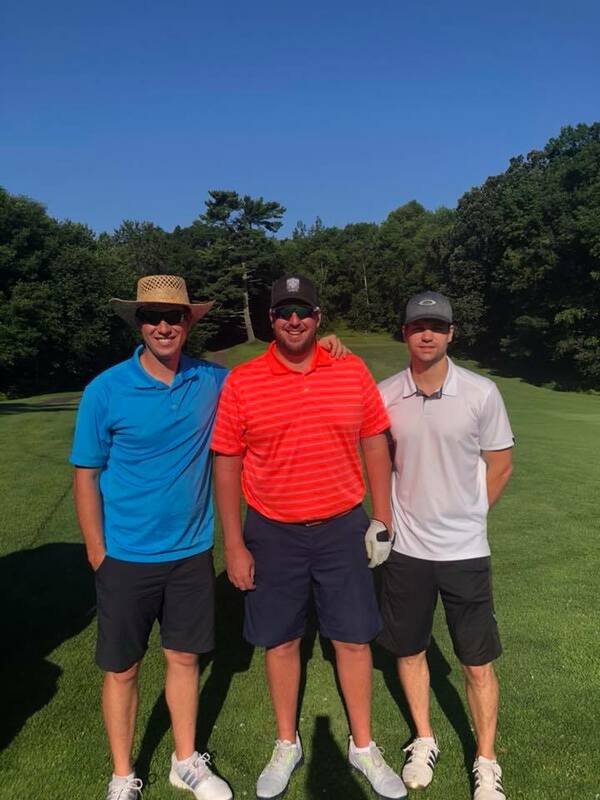 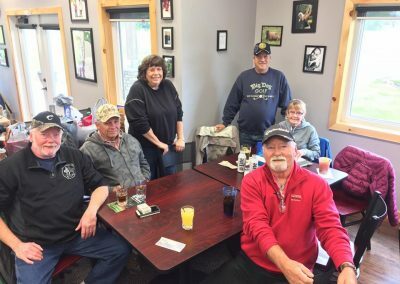 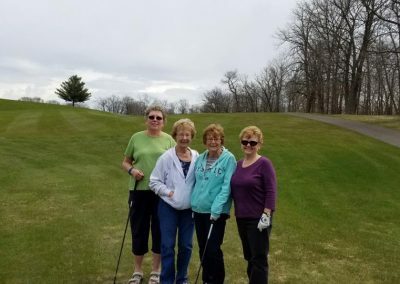 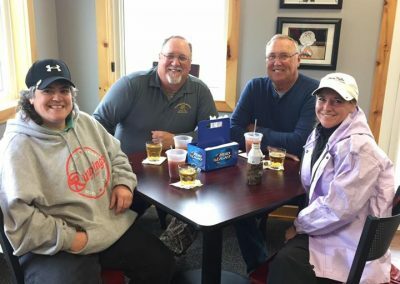 Northwood Hills Golf Course is more than just your best option for a round of Garrison, MN golf. 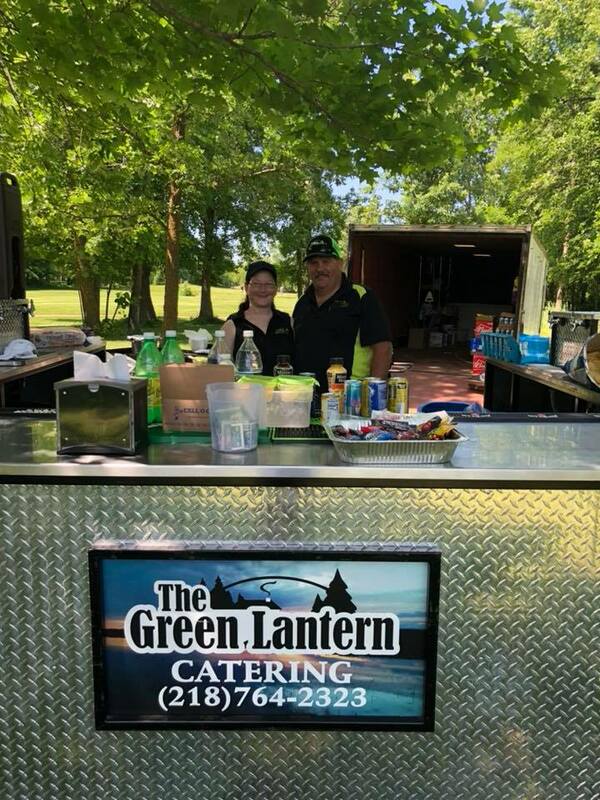 It’s also our region’s number one choice for all of your event-hosting needs, from an important company banquet to a fairy tale wedding. 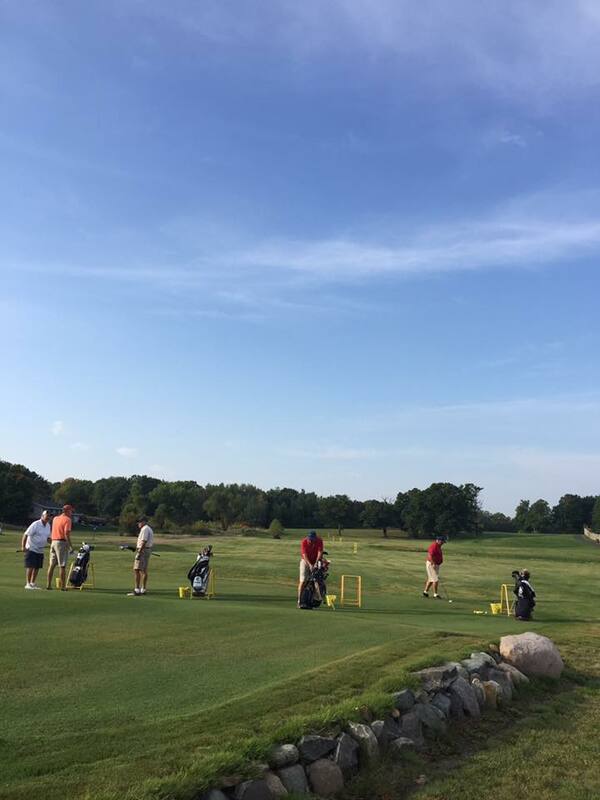 Here at Northwood Hills Golf Course, we have everything you need to host a successful event. 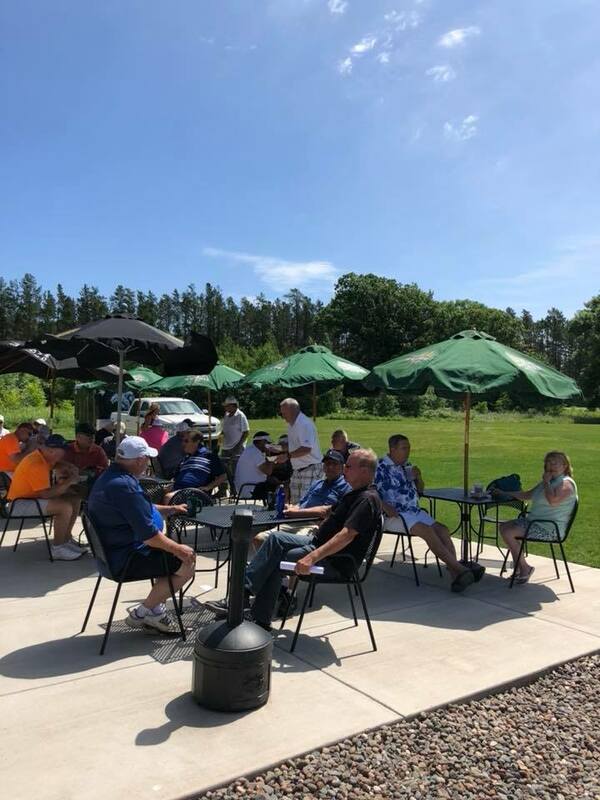 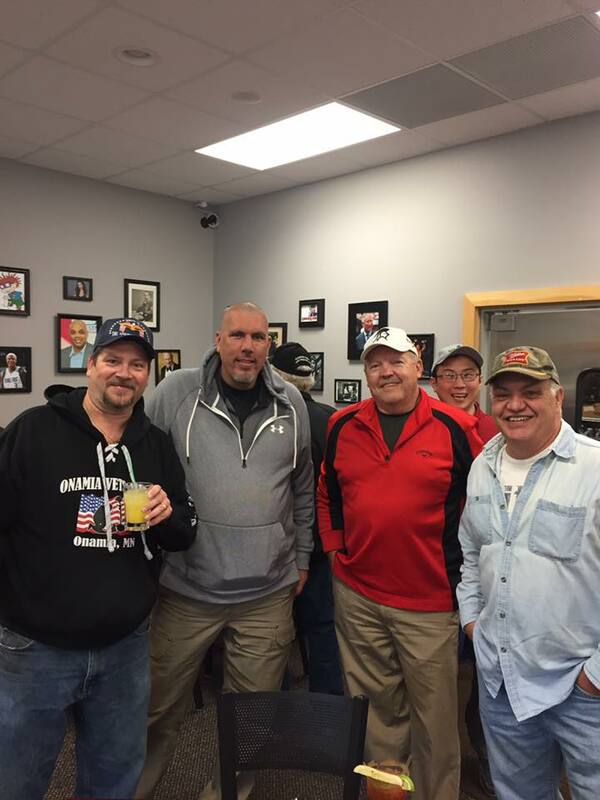 Please call (320) 692-4325 to start the planning process today!